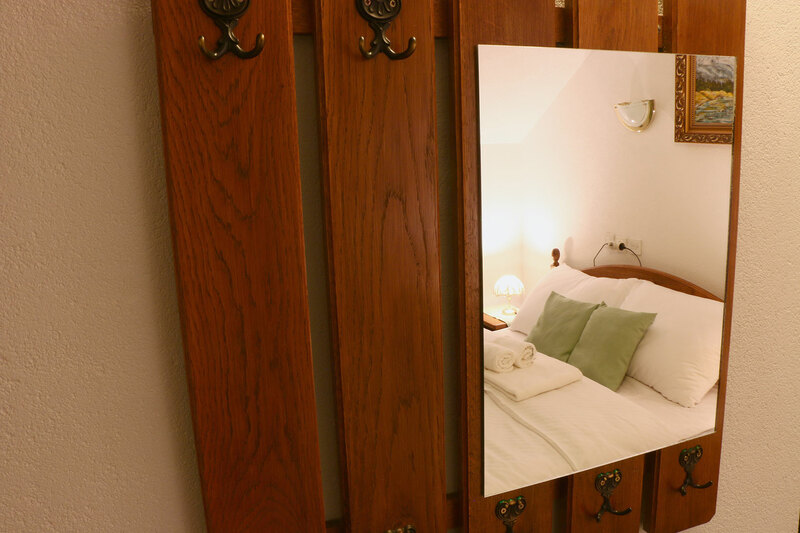 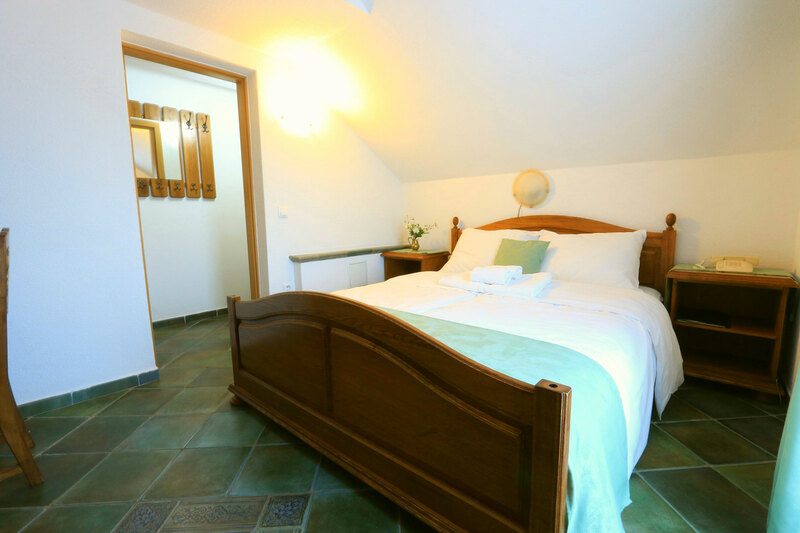 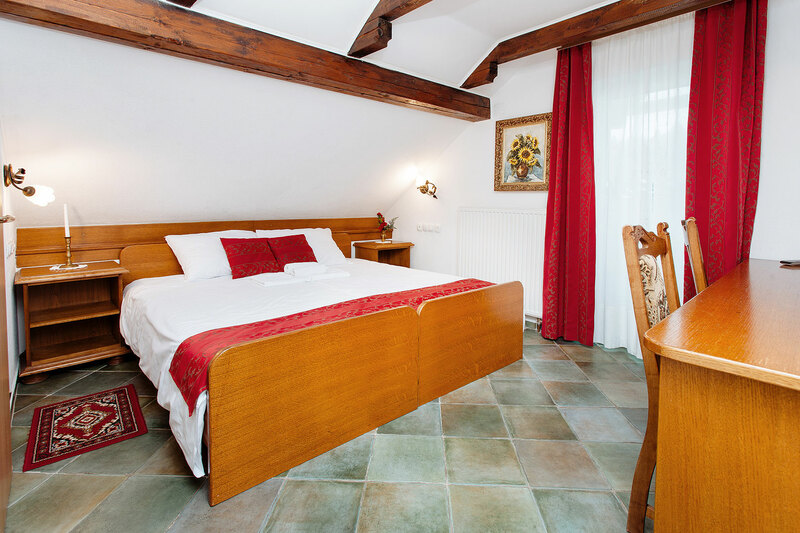 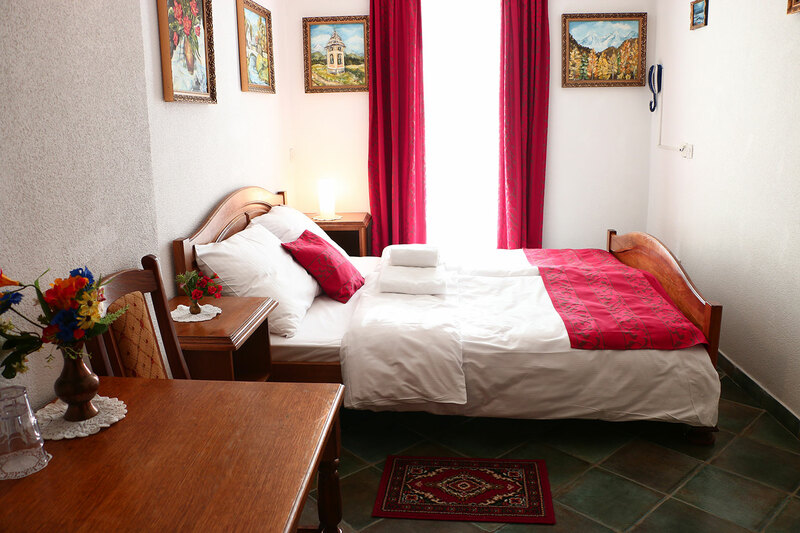 Our family hotel offers 33 rooms, where you can rest and relax after a busy day traveling around Slovenia. 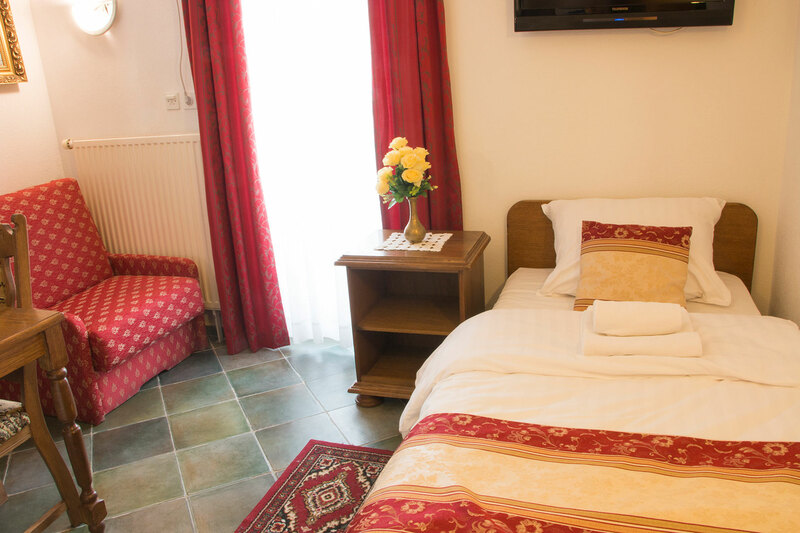 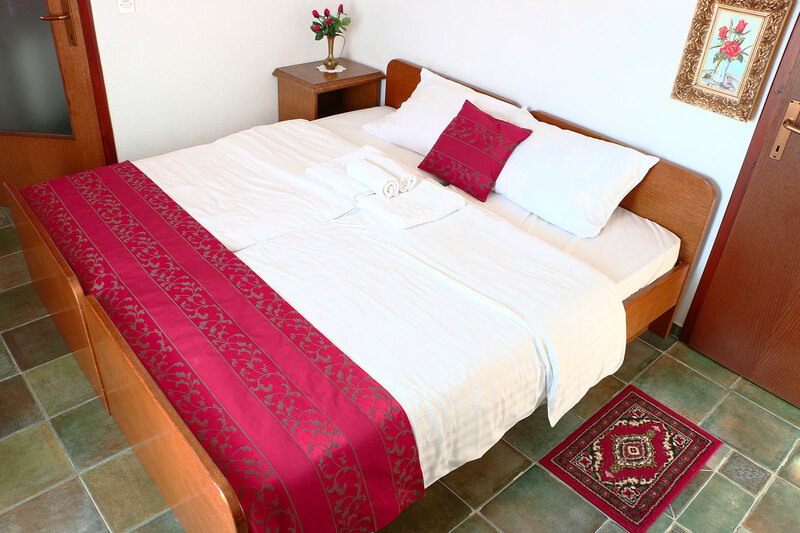 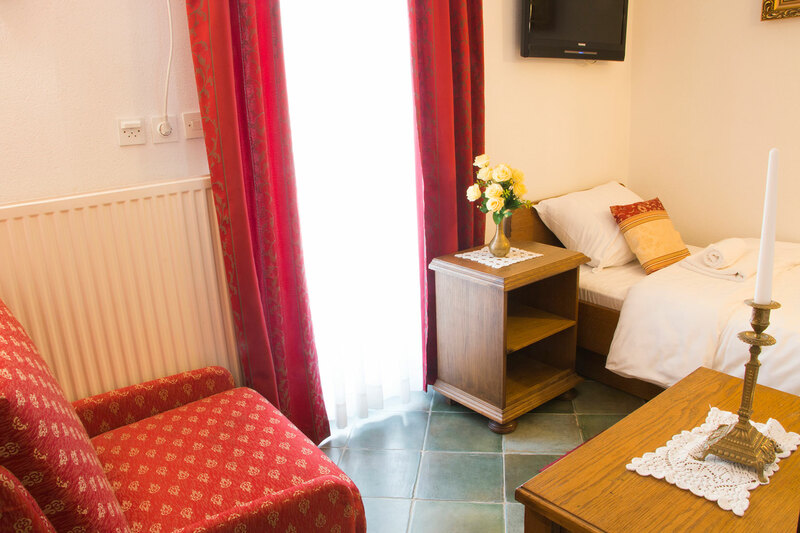 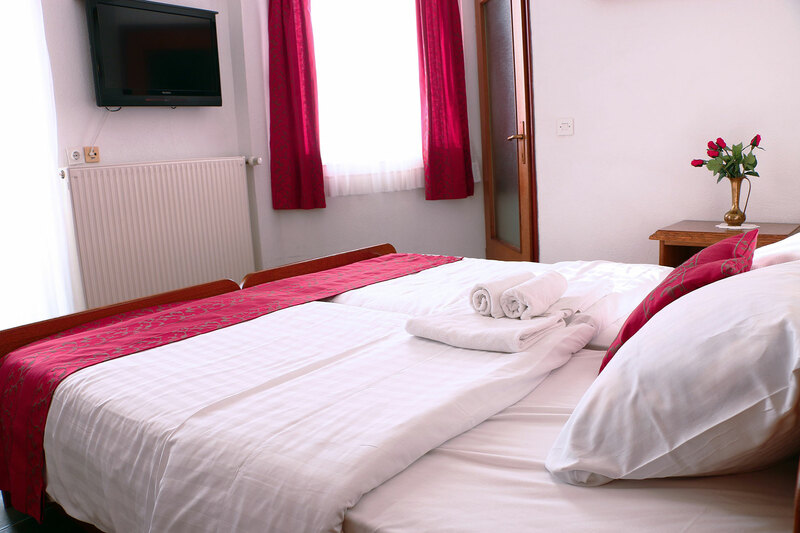 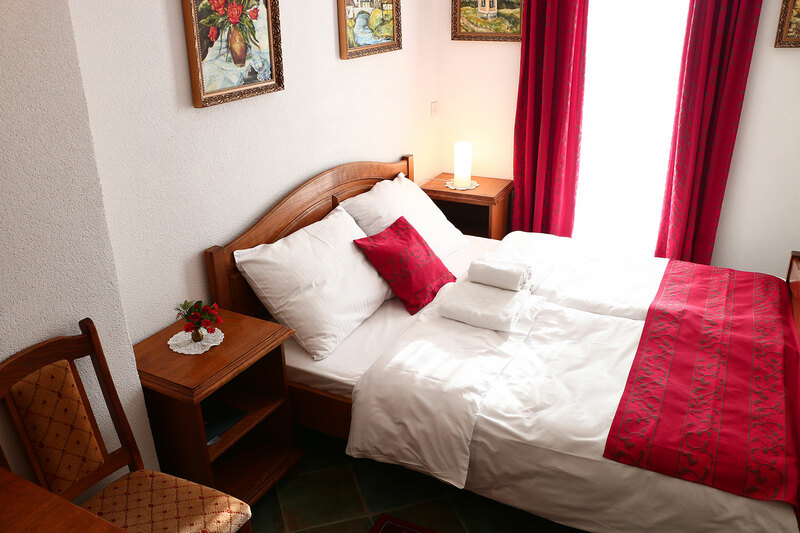 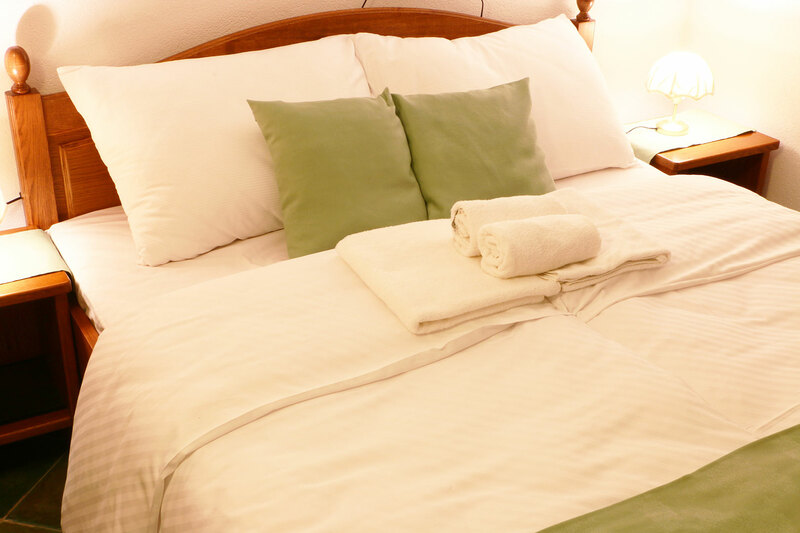 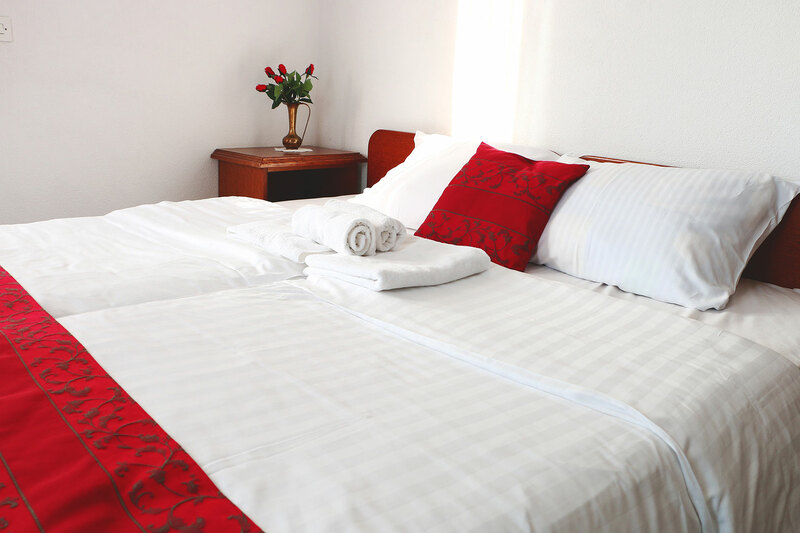 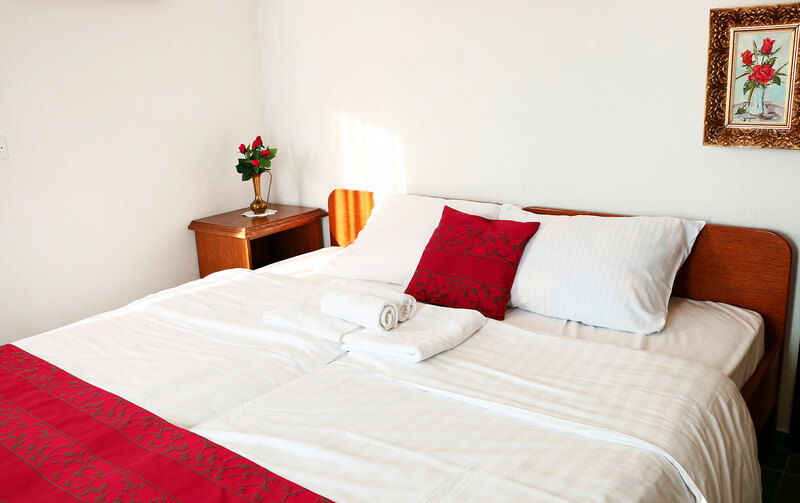 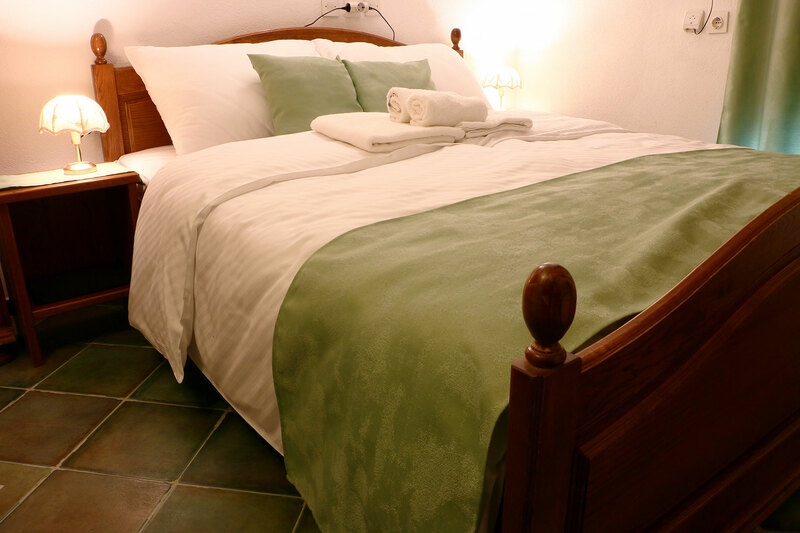 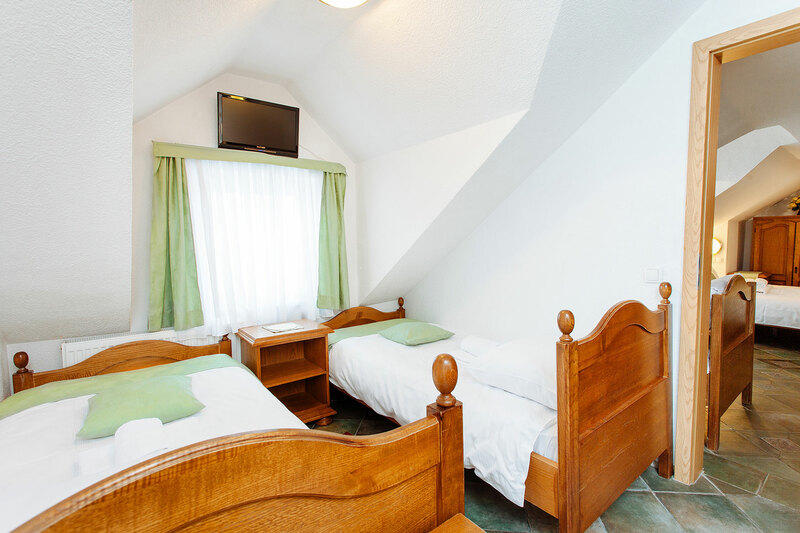 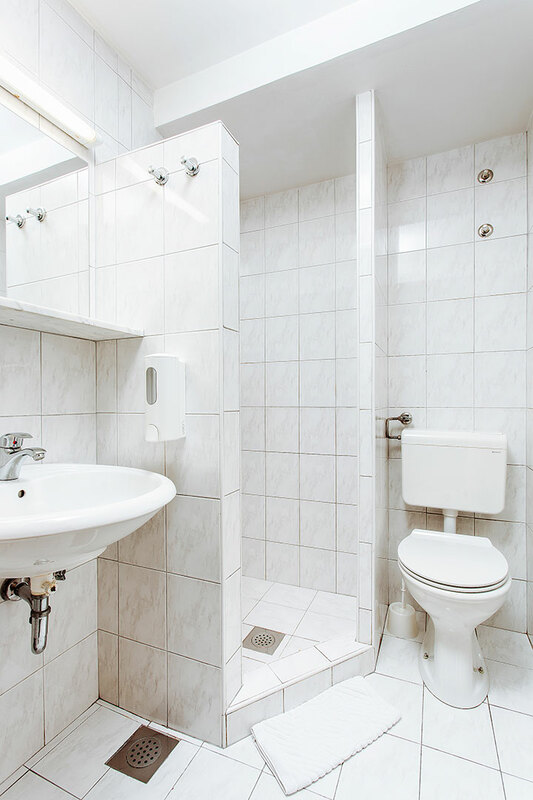 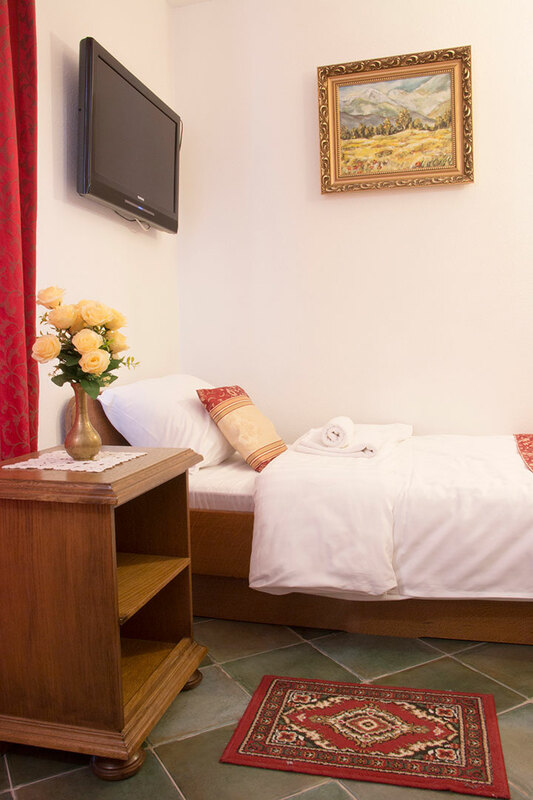 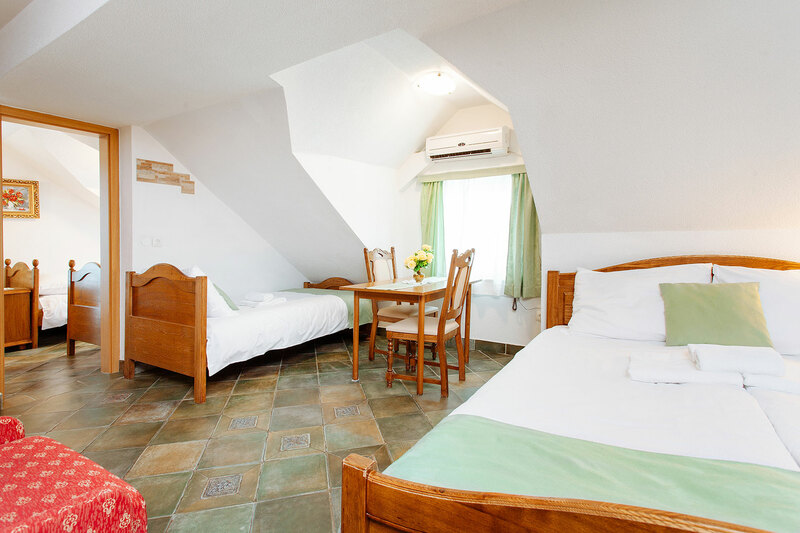 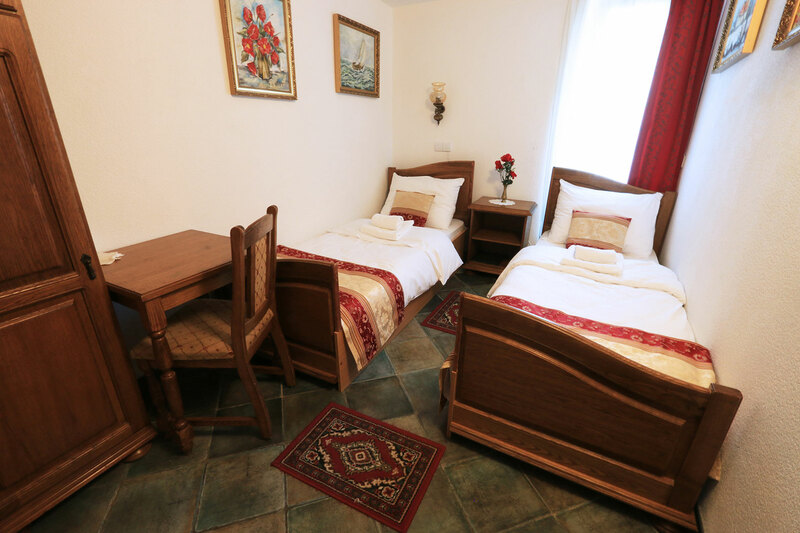 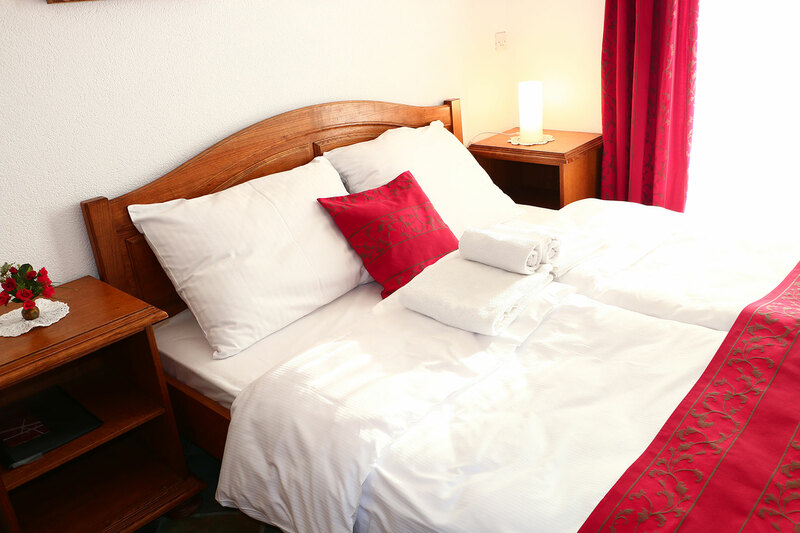 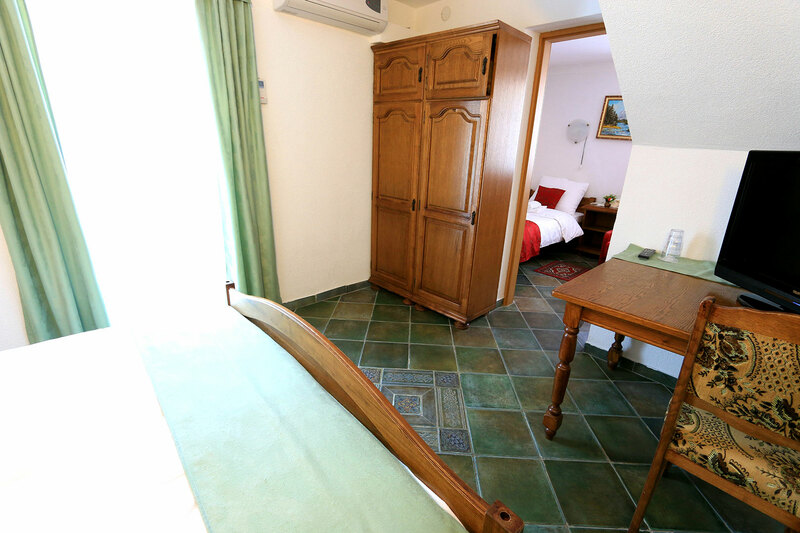 All our rooms are en-suite with comfortable beds, individual heating and AC, flat screen TV’s and free high-speed Wi-Fi. 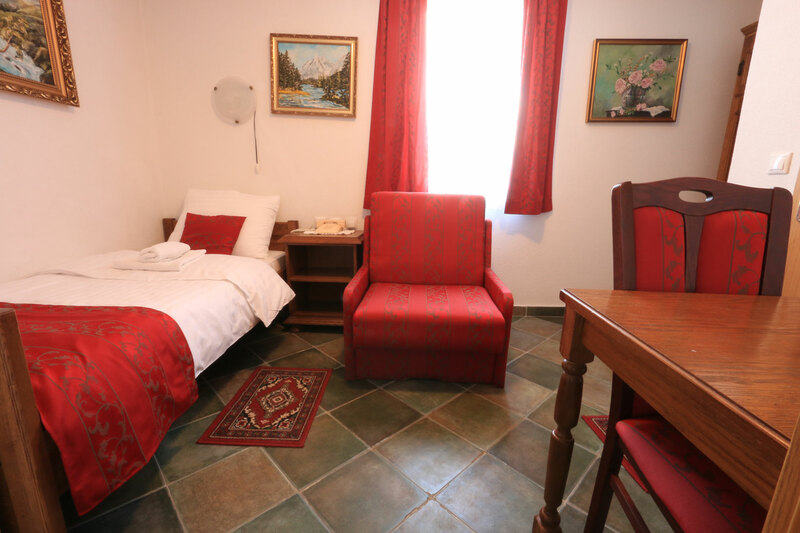 Most of the rooms are all stroller/wheelchair accessible.